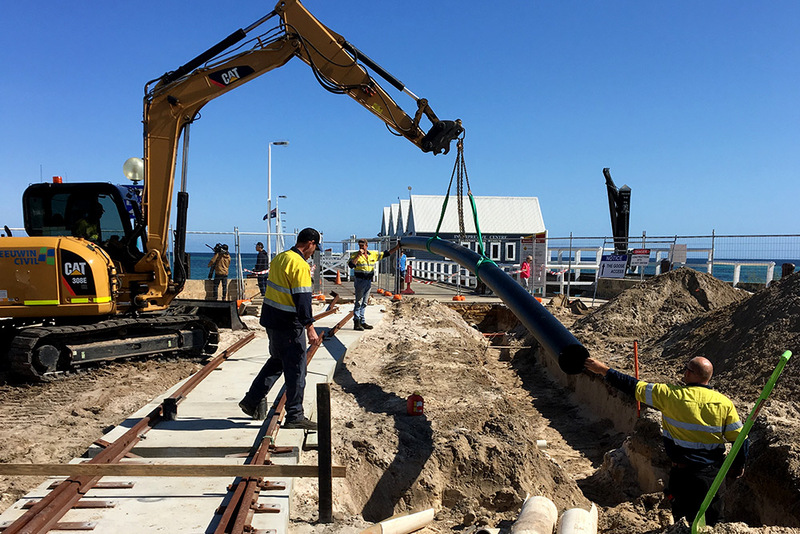 As part of its master plan to firmly position Busselton as the Events Capital of Regional WA, the City of Busselton is undertaking significant upgrades to the ageing foreshore area immediately adjacent to the Busselton Jetty. 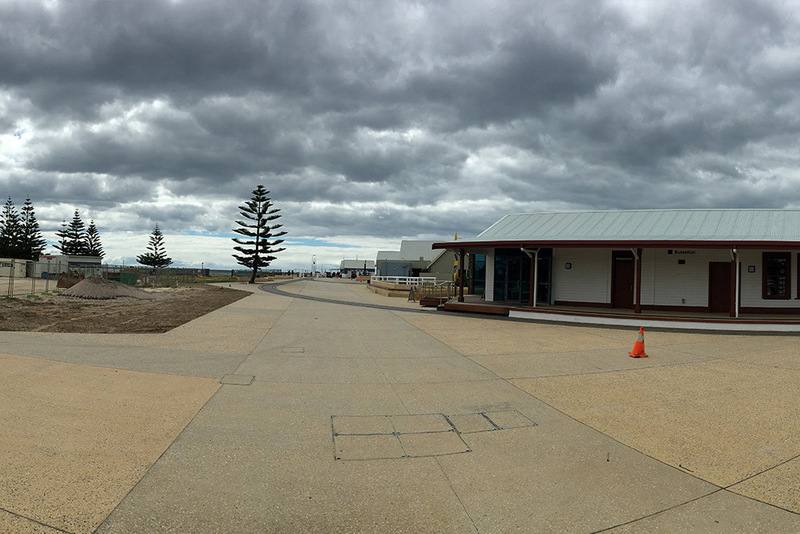 The Busselton Foreshore Development master plan incorporates enhanced public amenities including a skate park; pedestrian activities areas; a youth and community activities building; a refurbished Railway House and Visitor Centre; and refurbished Jetty; as well as provisions for future short stay accommodation, a micro-brewery, restaurant, and more. 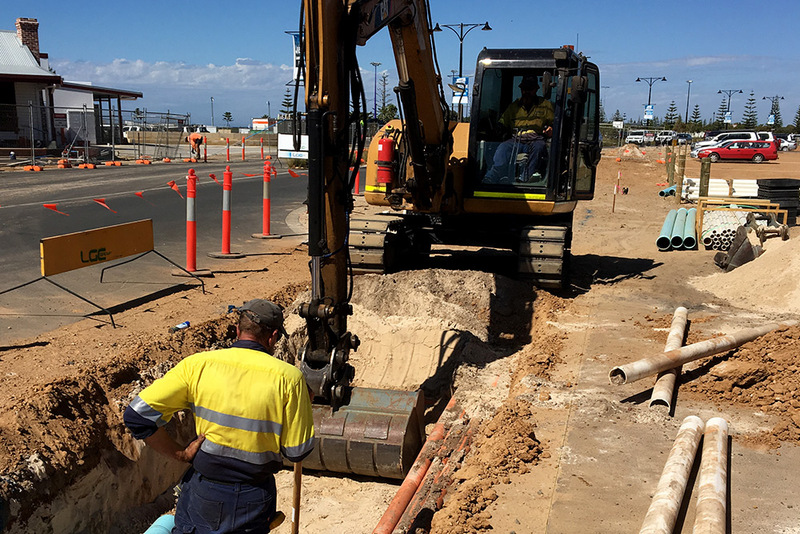 Leeuwin Civil, a locally owned and operated civil construction firm were engaged by City of Busselton Major Projects Division to carry out three key pieces of work within the development area. 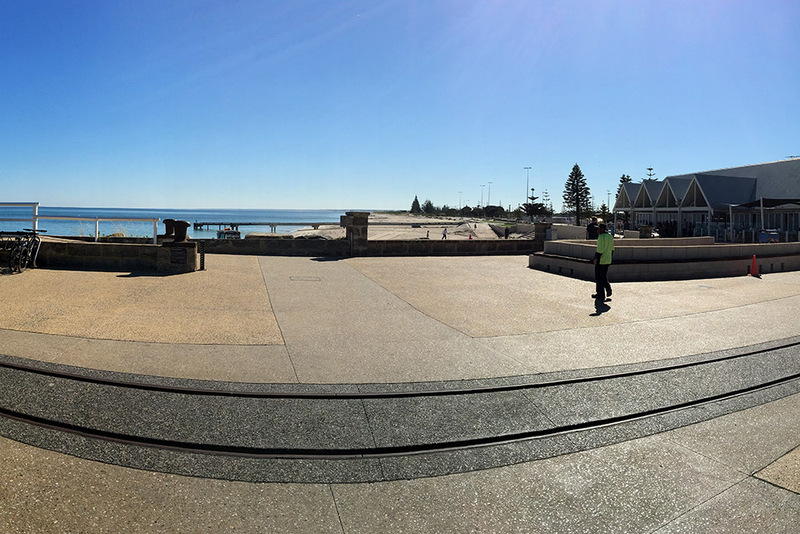 These included the design, supply and installation of major underground infrastructure to accommodate local amenities and future buildings; construction of Foreshore Parade West, a new linking road between Queen Street and Geographe Bay Road; and a Pedestrian Walkway from Marine Terrace to the Busselton Jetty abutment, and associated visitor car parks. Street lighting supply and installation. 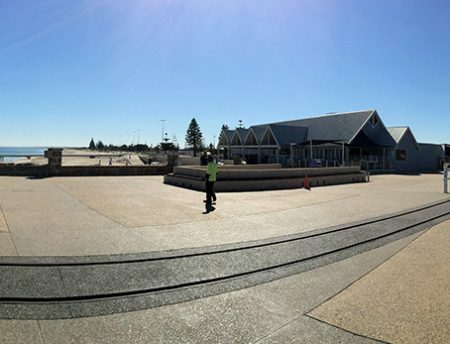 Maintaining access and safety for the thousands of visitors to the foreshore and Jetty area every day. 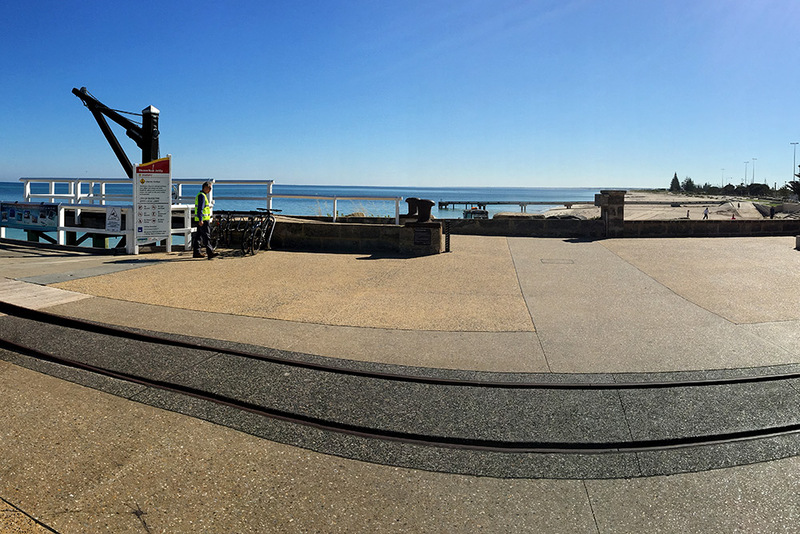 To enable the best possible outcome for the project, the Client had left some of the designs for the road construction and Jetty Way pedestrian link unfinalised. This presented both opportunities and challenges that had to be carefully managed through a flexible approach. 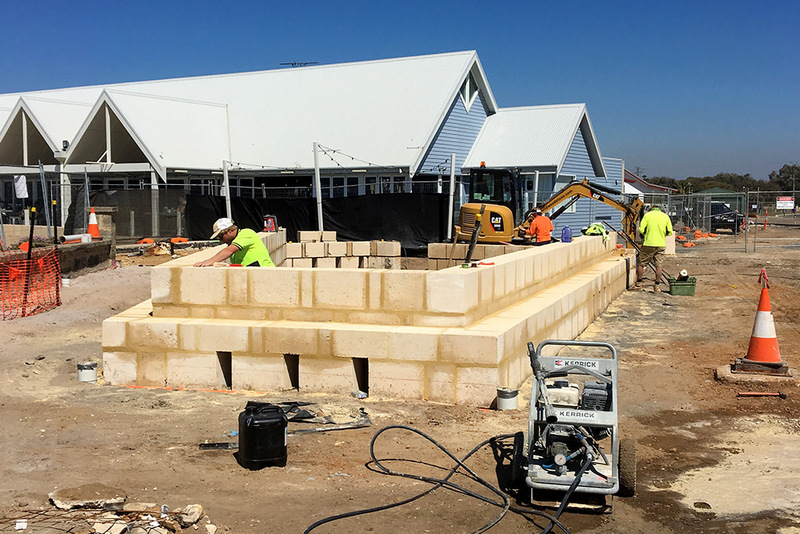 Ultimately, the approach was very successful, as this enabled Leeuwin to recommend multiple ongoing changes to the design that served to enhance the aesthetic appeal, ensure constructability and enable multiple complex aspects of the project to be delivered more efficiently. The team ensured early engagement with two local restaurants: The Goose; and The Equinox, in addition to the local tennis club which were all located within the site area. Ensuring best access to these establishments was a high priority to ensure they did not suffer as a consequence of the works, due to lack of access for patrons. 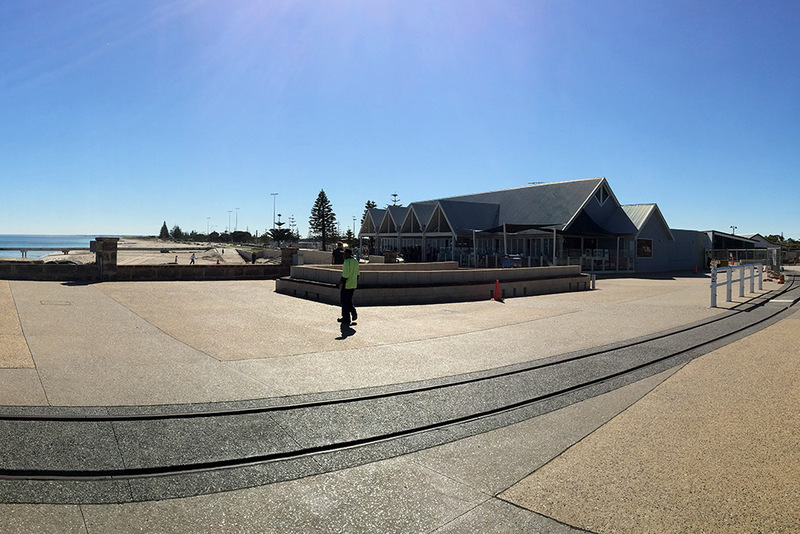 This was managed by ensuring clear access, additional signage and the presence of the traffic controllers to ensure pedestrians could get around site easily. 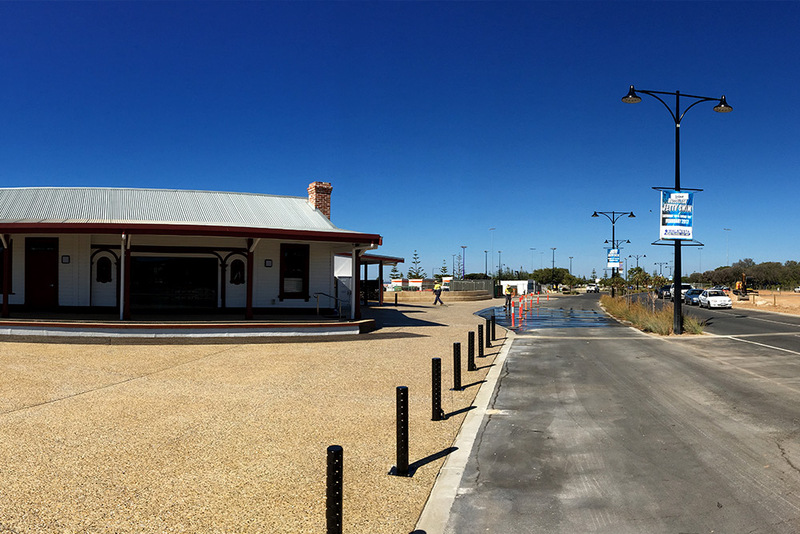 Leeuwin Civil also employed two dedicated traffic control personnel based at site to direct visitors around in a safe and welcoming manner. 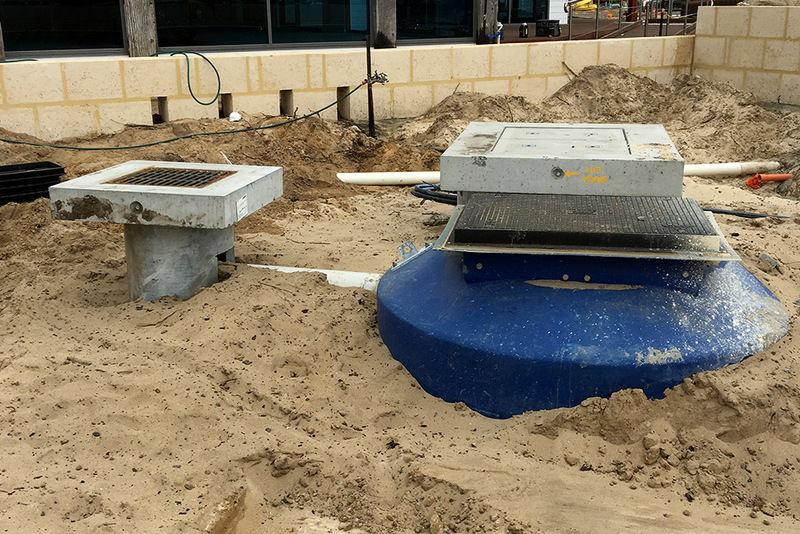 Due to close proximity to the ocean, very careful attention was paid to containing all materials, especially run-off liquids when washing the exposed aggregate following sealing. 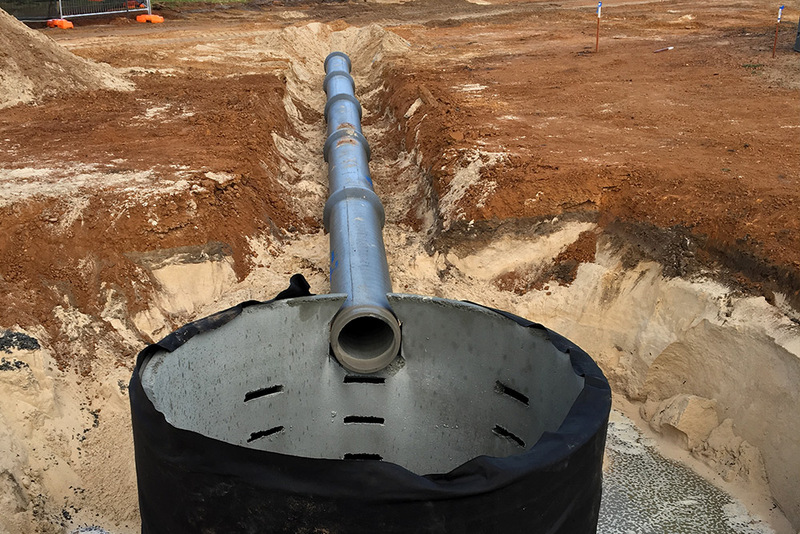 Also, to ensure zero risk of run-off, the Project Team kept a close eye on weather forecasts, only sealing and washing down works during prevailing winds. A local possum population, residing in a significant number of peppermint trees located on site, were carefully protected during underground installations using hand plunking and slinging to protect the root systems and keep the trees in place. This also ensured the local possums remained completely unaffected during works.